All students are required to pay their course fee directly to the University. New students are required to pay the course fee stated in the Letter of Offer. Existing students will need to download your Course Fee Invoice from e-student and make full payment on or before the due date for each semester as stated on the Fee Invoice. Go to Curtin Sarawak Website at curtin.edu.my . Click on E-Student and login using your User ID and Password. Go to My Documents at the menu bar. Choose Start Date (e.g. 01/12/2016) and End Date (e.g. 30/06/2017). List of documents and invoices within the chosen time frame will appear in a table format. Select Invoice Report and Click on View Attachments to open the file. You will have the option to either print it or save it. Fees are calculated on the basis of unit enrolment. It is the responsibility of students to ensure that your fee payment is received and cleared by the University before payment due date to avoid incurring a late payment penalty or having a financial sanction placed on your accounts and/or risk your enrolment being cancelled. Or visit the Cashier’s Office situated at Ground Floor, Heron 1 (next to Student Services Department) from 8:30am – 4pm, Monday to Friday (except Public Holiday). ** This English module/units is to be undertaken by Foundation students who do not meet the English entry requirement for the Foundation programmes but have IELTS (overall). It will be undertaken concurrently with their Foundation units. * An international student is someone who is neither a Malaysian nor a permanent resident of Malaysia. 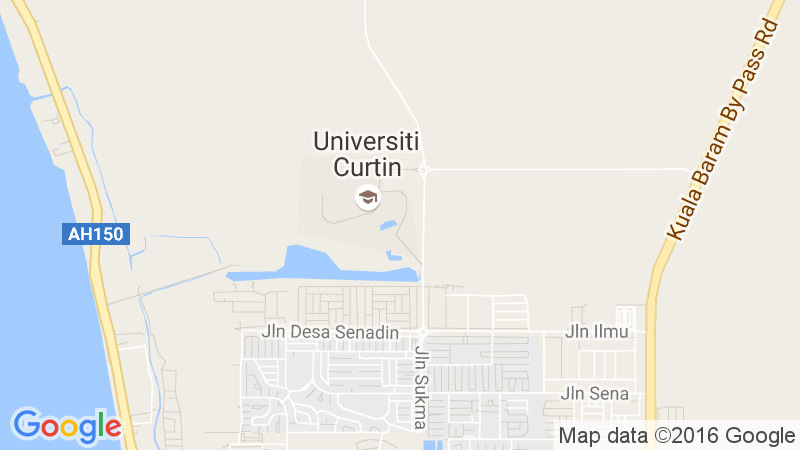 ** International students are required to provide in favour of Curtin (Malaysia) Sdn. Bhd., a security deposit of a sum roughly equivalent to a one way airfare back to their home country. The value is determined in part by the Malaysian Immigration Department, and also by Curtin University, on country by country basis and subject to changes in international airfares. The latest updated figure for your country will be listed in your offer letter. All the above course fees are exclude textbooks, accommodation and other study materials. – Course fees (shown in Ringgit Malaysia) are based on a normal full-time work load of 200 credits per year unless otherwise stated. Students studying more than 200 credits per year will have a higher annual course fee. The course fee is calculated and charged on a semester basis. A student should expect that the indicative semester course fee, as shown on the Letter of Offer, might vary from the actual course fee according to the units (subjects) undertaken. The indicative fee is just a guide as to what the course fee will be, until semester enrolment is completed.